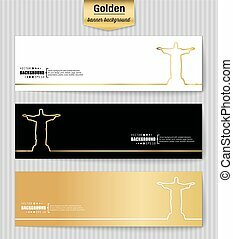 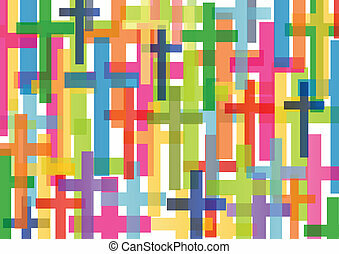 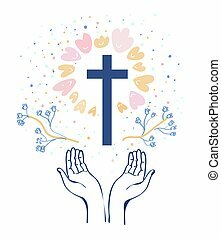 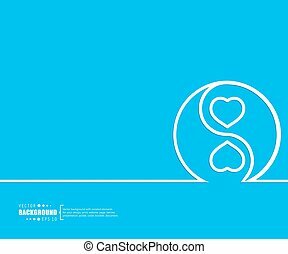 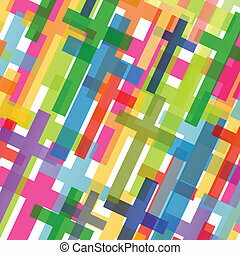 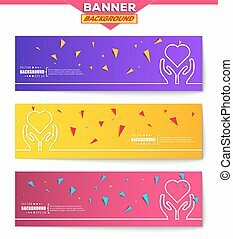 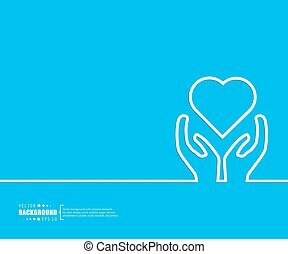 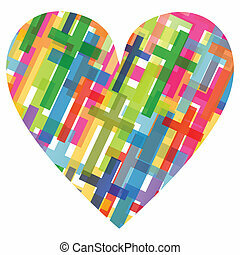 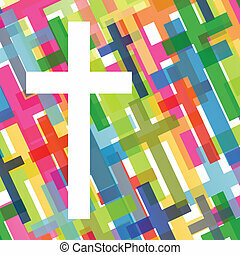 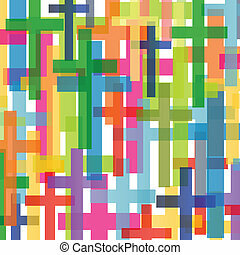 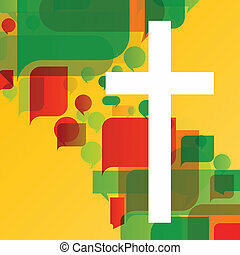 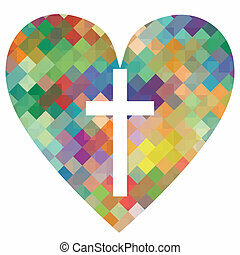 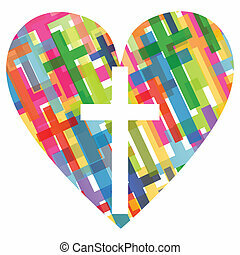 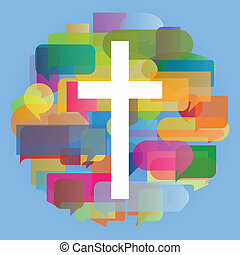 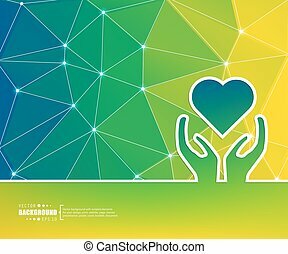 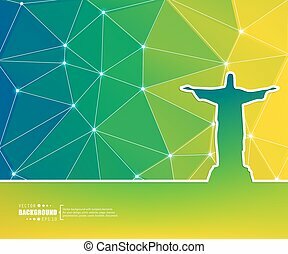 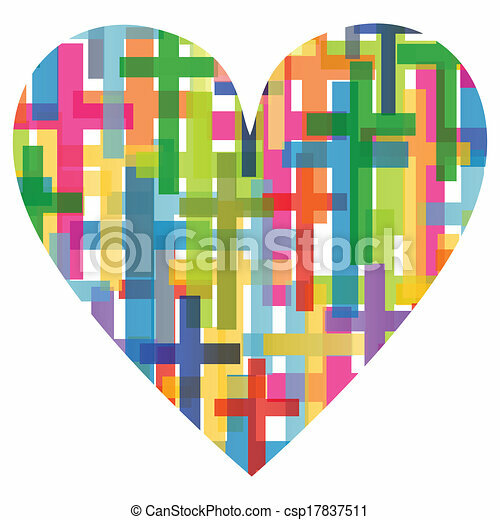 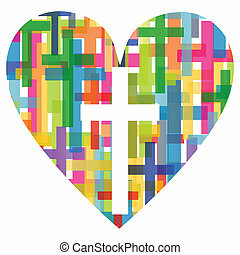 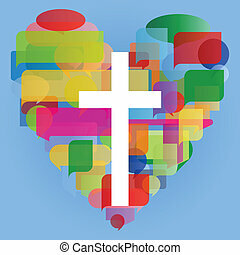 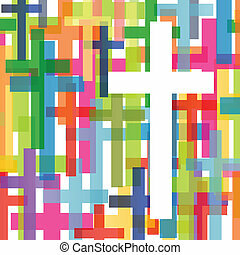 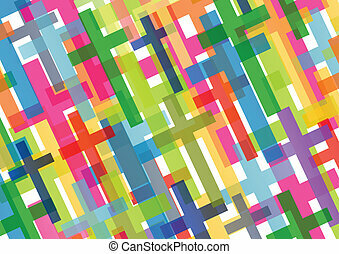 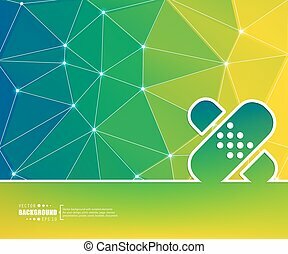 Christianity religion cross mosaic heart concept abstract background illustration vector for poster. 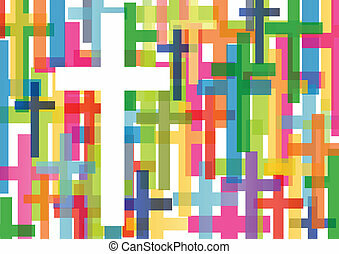 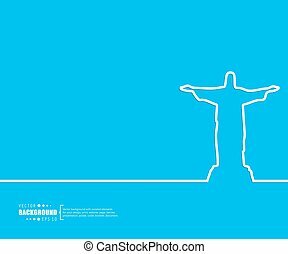 Christian cross silhouette. 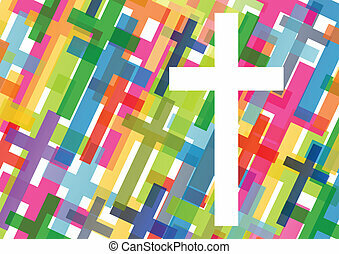 Religion symbol. 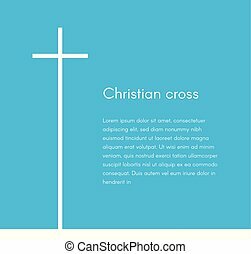 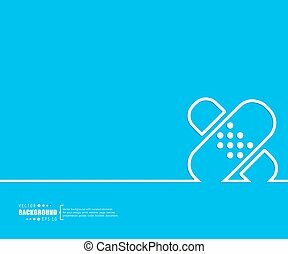 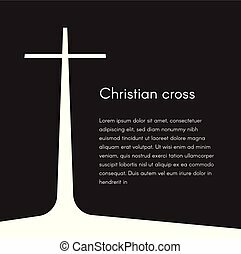 White cross on blue background with text, vector illustration template for broschure, poster and web banner design.